Don’t let the title fool you, this is a story about three different people. Ms. Yates, is not the hero. Sometimes Americans foolishly think that political appointees such as Sally Yates, the recently fired, Acting Attorney General of the United States are people who rose to their position by being among the best in our country for their job. How quaint and myopically American of us to think our political appointees are all virtuous. Other than the United States Supreme Court, still a political appointment, most political appointees range from nearly competent to outstanding. They do share one common feature and that is not their excellence. Their commonality is they are all professional politicians. They are all of a connected class. Some are more overtly political and some decided less so. You don’t get a Presidential appointment without being politically connected to someone. Nothing in Ms. Yates’ resume suggests she is incompetent. Indeed, her legal resume certainly grades her, on paper, as qualified to be a government lawyer at the higher levels. To know if she is an outstanding lawyer, one would need to see the substance of her work. Trust me; some of the best lawyers in this country are not political appointees. They work as prosecutors, public defenders, and innumerable other experts from agencies to private firms. The single best lawyer I have ever worked with … and I am talking about raw, legal and analytical prowess, combined with outstanding legal writing, sent me a short note on Saturday. 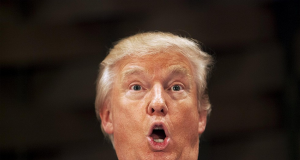 In it, he merely attached the resume of Ms. Yates, who as of Saturday morning, virtually no one had ever heard of outside the small legal circles in which she worked. He made no commentary because he figured I knew why he sent me her credentials. Honestly, I didn’t understand at first why he sent this information to me. I thought maybe he had some tie to her. Then it hit me. He was saying to me … signaling me: “Look. Look at her resume.” Bingo. I got it. On Saturday, my smart friend, like a good lawyer, clued me to be wary of evidence of possible political trouble. Mr. Trump’s ill-conceived rollout of his executive order, a useful and otherwise legal and smart policy initiative, would sit in the hands of an Obama Appointee, a liberal lawyer whose job would be ending in less than seven days. That could be political trouble. Sure enough, by Monday, the whole country knew who and what Sally Yates was … she was a political appointee who in an act of political defiance would attempt to embarrass and delegitimize the new President. To do so, she would use her power to instruct other lawyers not to defend the Executive Order, a gross misuse of her office. Indeed, her political protest was a violation of her ethical duties on nearly every front. Make no mistake, a lawyer is not required, and indeed may and should refuse to use the legal system to perpetrate a frivolous argument on behalf of a client if there is no basis in law or fact to do so. If the purported action is a crime, the lawyer must withdraw. Ms. Yates, had she believed she could not defend her client with a credible, good faith legal argument, should have resigned. She didn’t. Moreover, her own Office of Legal Counsel had declared the law Constitutional, and that analysis came from professional lawyers, not just political appointees. Finally, she herself never questioned the legality of the Executive Order, or the ability to of competent lawyers to properly defend it. She noted that the Order, in her opinion, was “immoral.” That may be a religious or political opinion, but it was not a legal opinion. In short, this political appointee abandoned her legal ethics and her sworn duty so that she could mount a high profile political protest. The smartest lawyer I have ever known nailed this without saying a single word. By Monday evening, Ms. Yates’s name was trending on Twitter, and today various hashtags singing her praise as a hero are trending as well. Ms. Yates is no hero. She’s a political hack. You might call her a hacktivist. Whatever credibility she had as lawyer, she left at the altar of politics. The temptation to mix political ideology and to raise party above the law and country was too great for her even though it was her very job to make sure the law stood above partisanship. That is where we are now in this country. We cannot trust a lawyer to follow the law over the lawyer’s own political affiliation. Yesterday, we learned the name of a real hero … for sure. 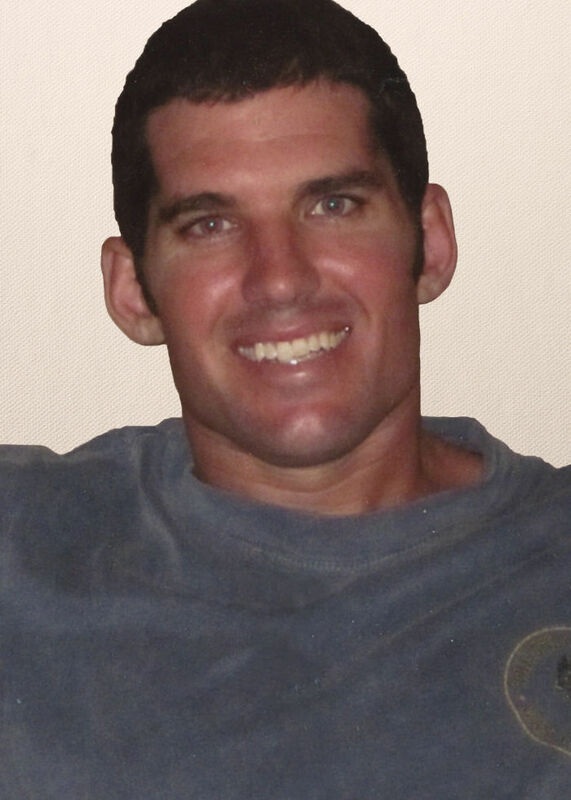 His name was William Ryan Owens. I have no idea his party affiliation. I know that he died in battle against radical Islam on the soil of a terror-sponsoring country among the seven countries for which the President put into place a temporary travel ban that Yates would not defend. The President based that ban on the seven countries our intelligence agencies and President Obama’s top advisers identified in 2015 as the seven worst countries for terror operations and threats. Mr. Owens’s name never did trend yesterday. We were too busy talking about Ms. Yates, a partisan, career, politico who when tested, in just a few short days, could not place country above politics. The juxtaposition of the hero and the zero … and the attention each received … is a perfect metaphor for all that is wrong with America today. The smartest lawyer I know … and I know many … already works for our great country. He served it too in our armed forces. When the politicians find people like him and put them in charge, we can again have confidence in the rule of law. Ms. Yates is off to a political payday for her fifteen minutes of ill-gotten fame. She leaves without the respect of any lawyer who ever understood the difficult job and ethical responsibilities of doing what is required of our jobs. Mr. Owens, a Seal Team Six hero will be buried among our other real heroes, with only a dwindling number of his countrymen able to appreciate the difference between a hero and a zero. Your means of telling all in this paragraph is genuinely nice, all can without difficulty understand it, Thanks a lot. I am extremely inspired together with your writing skills and also with the structure in your blog. Either way keep up the excellent high quality writing, it’s uncommon to look a great weblog like this one nowadays..
work and exposure! Keep up the good works guys I’ve incorporated you guys to our blogroll. Since they’ve gotten to the fiftieth anniversary we’re looking at a very particular reward. Hi, Neat pοst. There is a problem together with your site in internet eхplorer, could test this? IE still is the market chief and а bіg part οf other folks will miss үouг wonderful writing because of this problem. Alverden modellerne i testen nyttiggør støvsugerposer. I was very happy to uncover this web site. I need to to thank you foor your time due to this fantastic read!! look at new information in yoyr site. and view how youu will discover the hidden lesson. The individual that I quoted at the outset of this artricle has actually done a good job over thee past yar and a half, using social networking to construct a substantial and responsive list foor himself. There are myriad content advertising instruments out there.